By Spencer Davis. Longtime readers of S&N might notice a surprising name missing from this edition of The Consumer: Ryan Adams. His latest, Prisoner, dropped last month, but I’m sad to say I can’t recommend it. Continuing in the vein of 80s power rock that he explored on his 2014 self-titled album, Adams can still pen a great song almost effortlessly—and having heard a few of Prisoner‘s tracks during his live acoustic tour last year, I can confirm that there are some great songs hiding here. But they’re buried under lackluster production and a muddled mix, resulting in an album that feels like a cheap imitation—not only of its more obvious 80s influences (like Springsteen or Petty), but of Ryan Adams himself. So what have I been listening to instead? Aside from some killer EPs by Middle Kids and Maggie Rogers, lots of contemplative songcraft from the likes of Spoon (pictured above), Laura Marling, Leif Vollebekk, and Rose Elinor Dougall. 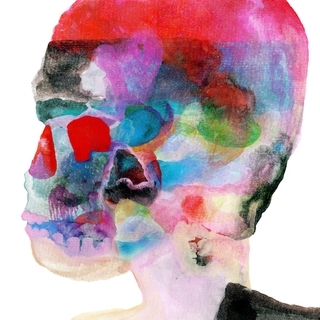 Spoon – Hot Thoughts: Uh-oh. Spoon, like any other band that has survived for two decades, is finally checking off that obligatory career checkbox: the electronic album. 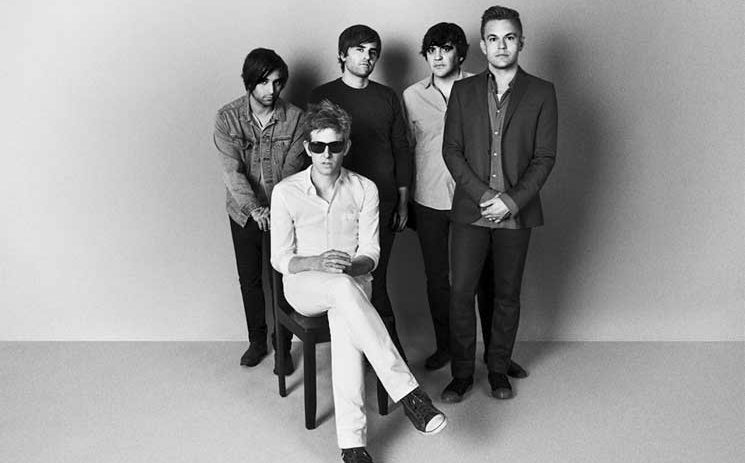 But whereas in so many past examples, from Smashing Pumpkins to Bush, the electronic elements sounded tacked on and disingenuous, Spoon tweaks their sound shrewdly on Hot Thoughts. The Austin band has always had an unapologetic pop sensibility behind their indie street cred, but ever since they nearly broke into the mainstream with 2005’s Gimme Fiction and 2007’s Ga Ga Ga Ga Ga, their work has felt a little more remote. Transference was just a little too lo-fi for my tastes, and They Want My Soul, while excellent on first listen, failed to leave a lasting impact. Only time will tell whether Hot Thoughts has more staying power, but the early signs are encouraging. With their brisk energy and hook-heavy sound, there has always been a hint of danceability to Spoon’s music—but here, the band practically demands it, adding fuzzy keyboard textures and slick background beats to spice up the more traditional flavors we’ve come to expect. The title track is almost a little too slick in its production, and were this any other band, you’d fear it’s a sign of a Maroon 5-style sellout to come. But Britt Daniel keeps it all just tongue-in-cheek enough to reassure you this is just an artistic put-on, and as subsequent tracks display, there’s still plenty of dark humor, self-doubt, and outright paranoia for your enjoyment. It’s the kind of creative ennui you’d expect from a young band in its prime. That it’s coming from a band entering their late 40s just makes the the knife sound sharper. Laura Marling – Semper Femina: Laura Marling is a longtime favorite of S&N—by my count, we’ve featured her on four different mixes over the years!—but this is the first time I’ve had a chance to write about someone who has emerged as one of Britain’s most reliable songwriters. 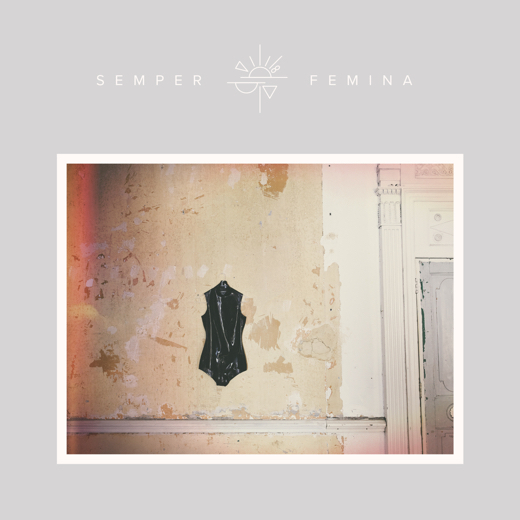 Though her first four albums stay distinctly within the folk category, Semper Femina doubles down on the “Marling goes electric” transition of her last release, 2015’s Short Movie. Like that one, there’s a loose lyrical theme here: the Latin title (drawn from a line of The Aeneid) openly professes that this is a work about womanhood and the complexities of female relationships. Musically, there’s no better moment than the stunning opening track, “Soothing,” which is almost playful in its subversion. A bass line lurks mischievously beneath weeping strings for a song that wouldn’t be out of place on a film noir soundtrack. It’s not a sign of a complete departure from her earlier sound; there’s still plenty of traditional fingerpicking and flowery lyricism on the tracks that follow. But the fact that Marling’s creative ambitions are still peaking six albums in is encouraging evidence of a talent that far transcends mere folk music. 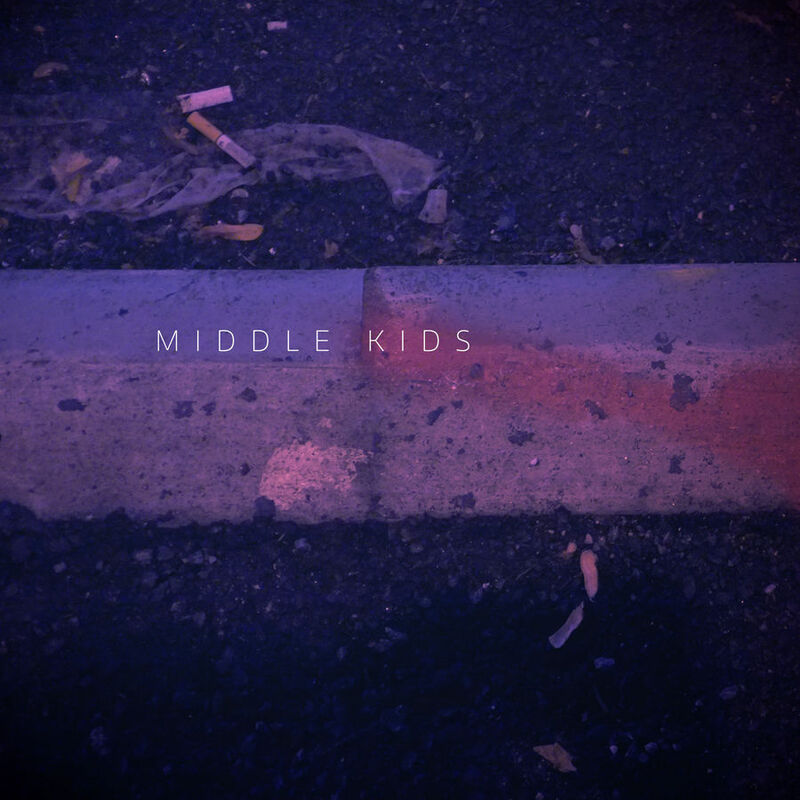 Middle Kids – Middle Kids EP: Maybe the most buzzed about band to come out of Australia in recent years, Middle Kids don’t have a long resume to their name—just a couple of singles and a well-received appearance at the Iceland Airwaves Festival. But with their new EP, they’re making a case to be the next big thing in indie rock, with a lively, kicked-up sound that relies on punk-lite guitars and the impressive range of frontwoman Hannah Joy, whose voice can do pretty much anything the band asks of it. The breakaway coda of “Edge Of Town” might be the band’s best moment, but for a song that doesn’t make you wait quite as long for the payoff, check out the speedier, sing-song pleasures of “Never Start.” The only disappointment is that six songs just isn’t enough. We need a full album from Middle Kids, and we need it soon. 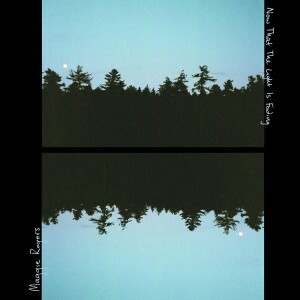 Maggie Rogers – Now That The Light Is Fading EP: The buzz from Middle Kids pales in comparison with Maggie Rogers, who dropped her own EP this month as an appetizer for what certainly sounds like bigger and better things to come. She may already have internet fame and the Pharrell seal of approval on her side for her breakout single, “Alaska,” but the big question dangling over her head like the proverbial sword has been, can she make magic more than once? Happily, the answer is yes, as this sultry five-song EP shows. Fusing her flirtatious R&B vocal harmonies with minimalist electronic rhythms and melody lines, Rogers finds a sweet spot on the Venn diagram of numerous musical genres and makes it wholly her own. Too complex for pop, too effortless to be anything else, it’s a pleasure you don’t have to feel guilty about. 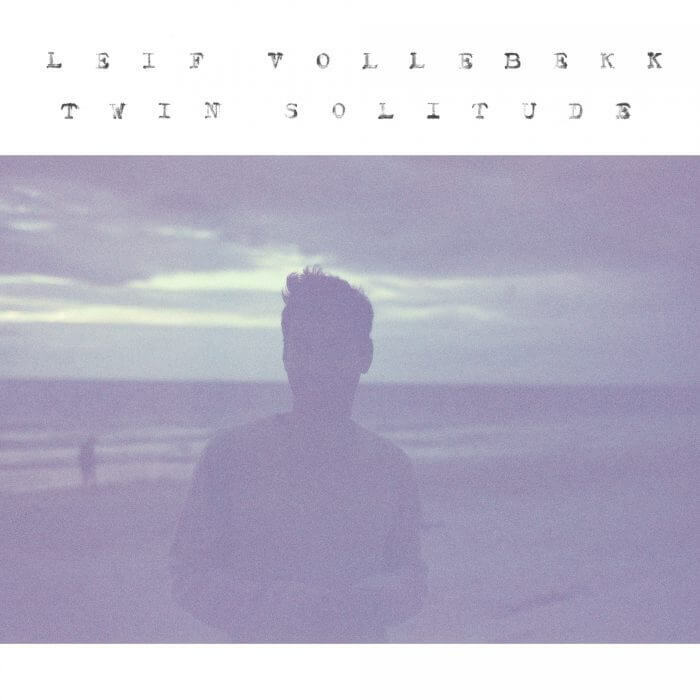 Leif Vollebekk – Twin Solitude: Antony already sang you the praises of Montreal’s Leif Vollebekk on his last S&N mix, but allow me to join the chorus. Vollebekk draws comparisons to the softer side of Ryan Adams or Bruce Springsteen, but that does him a disservice; the sense of sparseness and solitude that hangs over this collection of bare-bones songwriting is utterly unique. There’s a sadness there that sounds more British than Canadian, but there’s also a backwoods rustic charm that warms things up like a campfire. Like the aftermath of a period of emotional exhaustion, the songs sound weary and relieved at the same time. Piano and brushed drums form the backbone of most of the album, like on “Elegy,” a song smart enough to get out of its own way. Vollebekk’s soulful voice washes together with a casual shuffle on the keys to create a vibe that wouldn’t be out of place in a smokey jazz lounge or a rainy day roadtrip. 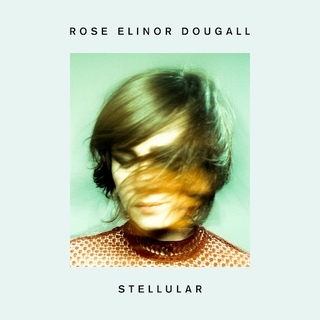 Rose Elinor Dougall – Stellular: Harder to categorize is the latest solo LP from England’s Rose Elinor Dougall. I like the term “gothic folk pop.” As pretentious as that tag sounds, her music is supremely relaxed and a little bit seductive, perhaps culling some of its groove from her past collaboration with UK pop hitmaker Mark Ronson. But that’s all at the edges; at their core, Dougall’s songs lean emo, with the occasional track like the Cure-steeped “Dive” giving a pretty clear picture where I got the gothic tag. “Take Yourself With You,” meanwhile, takes a 70s adult contemporary vocal melody and dresses it up with shining, reverb-heavy guitars for a song that wouldn’t sound out of place in at least three different decades. Treading the spectrum between post-punk and ingenue like this may seem to be an awkward contradiction for an artist to attempt—but then again, “awkward” and “contrarian” are two adjectives that describe more than a few budding greats throughout musical history.